Personalized Tarot Playing Cards can come in all shapes and sizes. 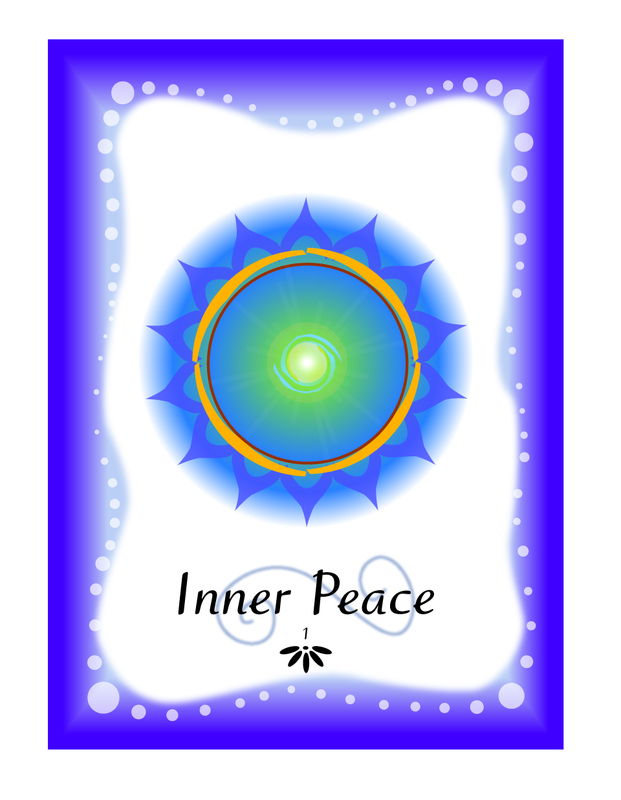 Along with Divination cards, Inspiration cards and Konaxari cards – Custom Tarot cards are generally oversized. Our standard sizes are 3.5 x 5 and 3.5 x 5.5 but we can make them in poker size at 2.5 x 3.5 and any other custom size you may have in mind.The Konaxari Decks were created by world artist Matt Busch and have enjoyed a tremendous amount of success worldwide with his following. 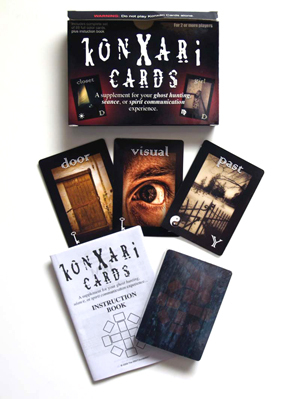 Retail packaged in a double box, the package also included a double deck of playing cards and a full set of printed instructions.